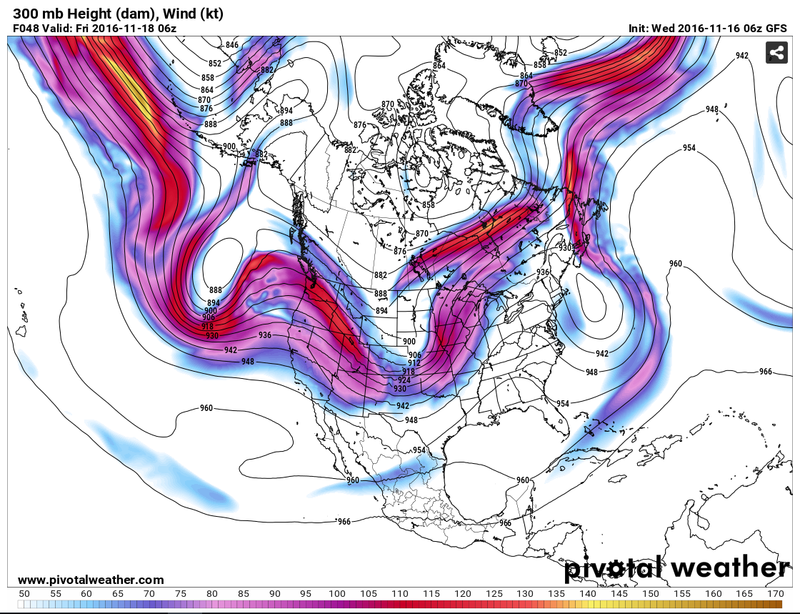 High Winds Thursday - First Freeze Friday & Saturday. Very Dense Fog With Areas Of Light Rain And Drizzle From Artesia To Cloudcroft (Along US Hwy 82) On Nov 5th. Visibility Down To Less Than 100 Yards At Times. 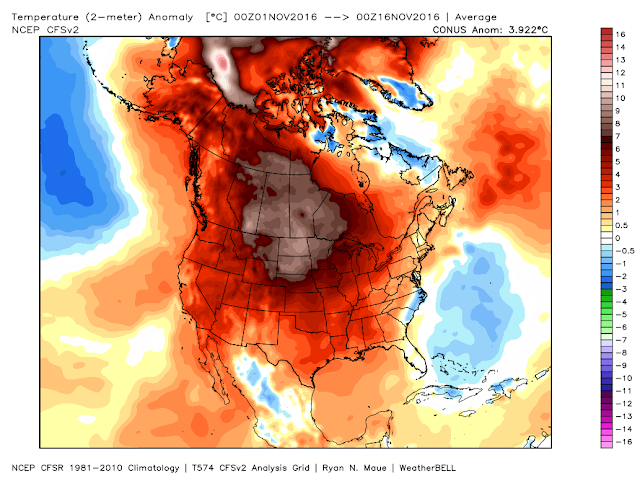 Like October - November Warmer Than Normal. 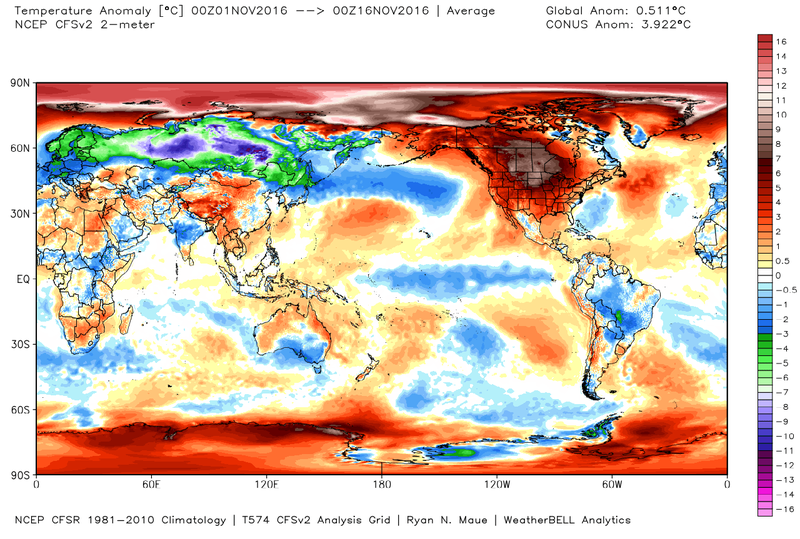 Temperature Anomalies From Nov 1st - Nov 15th, 2016. So far the first half of November like October has been warmer than normal for New Mexico. 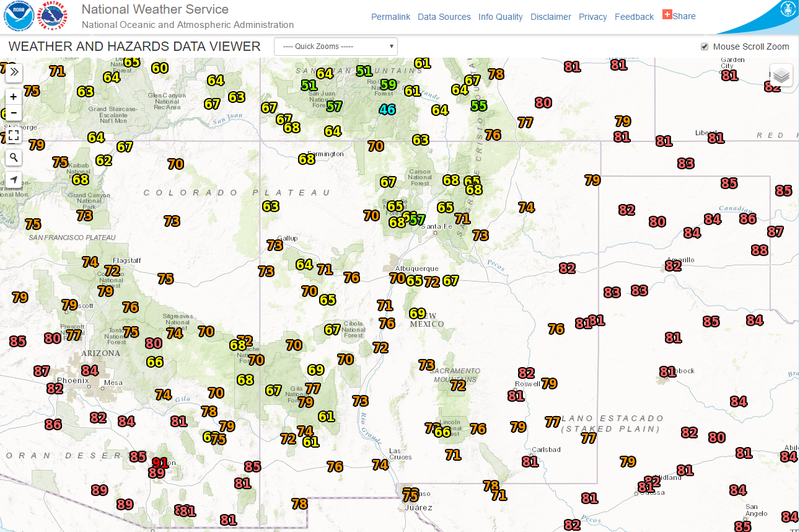 Here in Southeastern New Mexico our temperatures are averaging some 5 to 10 degrees above the 30 year climatic normals. And we have yet to experience our first freeze of the season. This all will change by Friday and Saturday. Not Everyone Is Warmer Than Normal. Global Temperature Anomalies For Nov 1st - 15th, 2016. Don't Be Fooled By The Above Normal Temps. Temperatures @ 3 AM MST This Morning. Notice how cold it has been (below normal to much below normal) across the Northern Asian Continent. Some 20 to 50 degrees below normal in parts of Siberia. This slug of cold air will in time begin to spread eastward out of Siberia and eventually southward from the Arctic and Alaska and into the Continental U.S. A pattern shift is underway across North America which in time will favor a turn to colder and snowier weather across the U.S. in the coming weeks...especially December into January. At least that is what the long range forecasts indicators are pointing to. And don't be fooled by the warmer than normal temperature anomalies across the Arctic, Canada, and Siberia. Although these areas are warmer than normal they are already dropping down into the subzero range with some readings as cold as -20ºF to -30ºF. My low temperature here at our home in Carlsbad yesterday morning was a cool 39ºF. With a dry airmass in place and sunny skies my afternoon high shot up to 81ºF. That's a 42-degree temperature spread. First Fall High Wind Event Thursday. 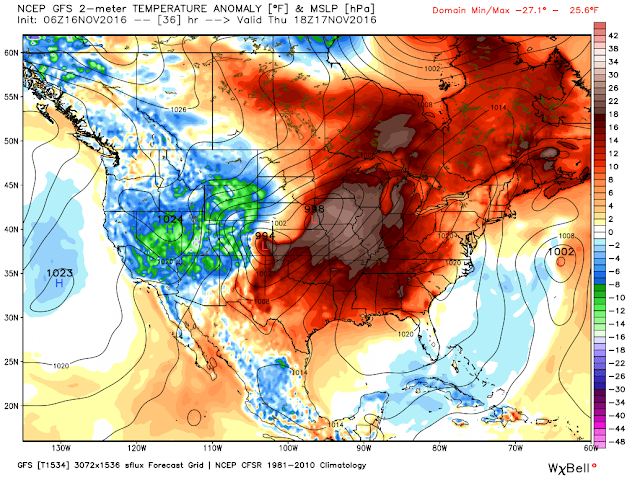 Surface Temperature Anomalies & MSLP Forecast. Surface Precipitation Type & MSLP Forecast. A potent upper level storm is set to dive southeastward out of the Pacific Northwest and into Northern New Mexico and Southern Colorado on Thursday. As a 125 knot or 144 mph jet stream wind speed max approaches the state Thursday afternoon the surface pressure gradient in response to this will tighten up. 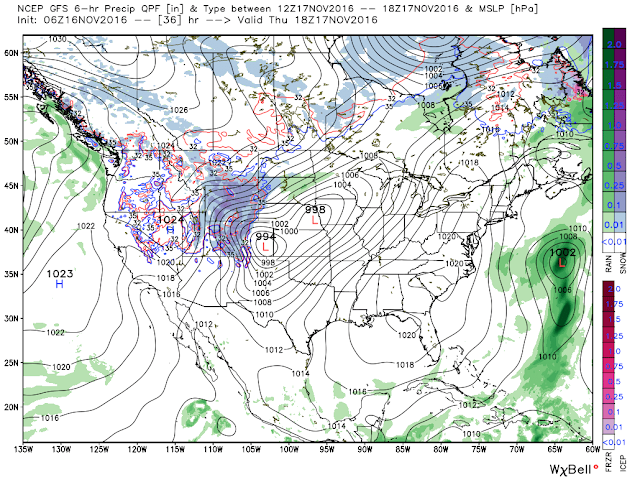 This at the time of peak heating will all combine to produce a very windy day across much of New Mexico and nearby areas Thursday. 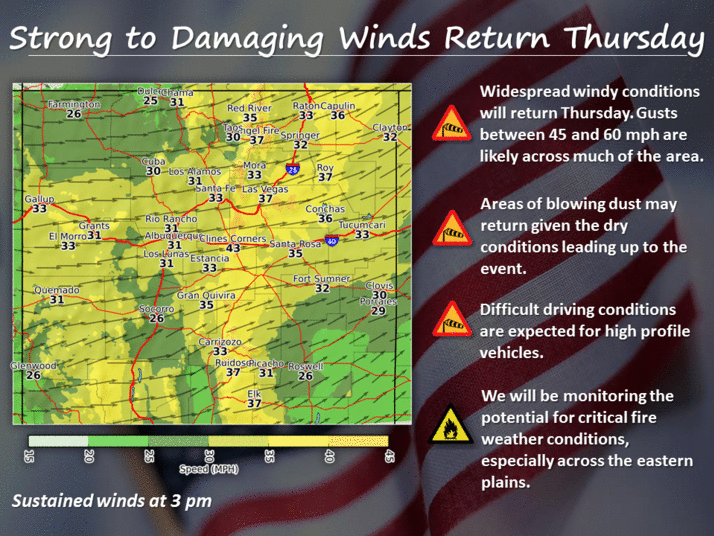 The strongest winds are forecast to occur over and near the Mountains, and across the Northeastern and Eastern plains. A High Wind Watch has been issued for these areas of the Albuquerque National Weather Service Forecast Area. Southwesterly winds are forecast to increase to sustained speeds of 30 to 45 mph with gusts around 60 to 70 mph. This includes the Ruidoso area. A High Wind Watch has also been issued for the Guadalupe Mountains of Southeastern New Mexico and West Texas. 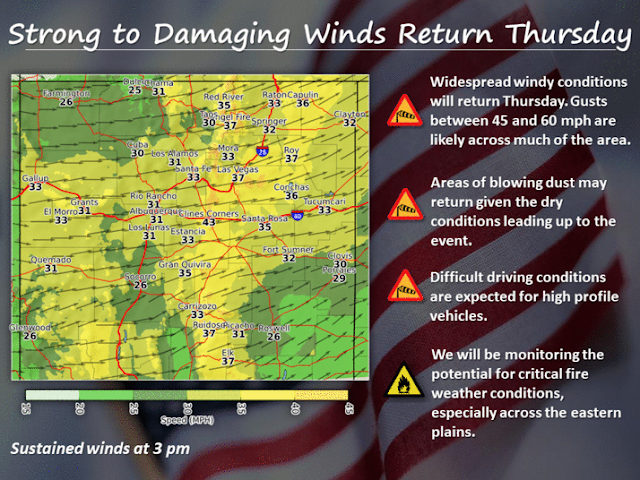 Westerly winds sustained at around 35 to 45 mph are forecast to gust up to around 60 mph on Thursday. Areas of blowing dust may suddenly drop the visibility across the lower elevations of the state while areas of blowing snow may do the same across parts of the Northern Mountains. Southwesterly winds sustained at around 20 to 30 mph with higher gusts are forecast for the Southeastern Plains on Thursday. Our highs today will once again top the 80-degree mark and the 70's are forecast for Thursday. A cold front will sweep across the area Thursday night into Friday morning. Our highs on Friday are forecast to be in the 50's. Most of us will finally experience our first freeze of the season either Friday morning or Saturday morning.